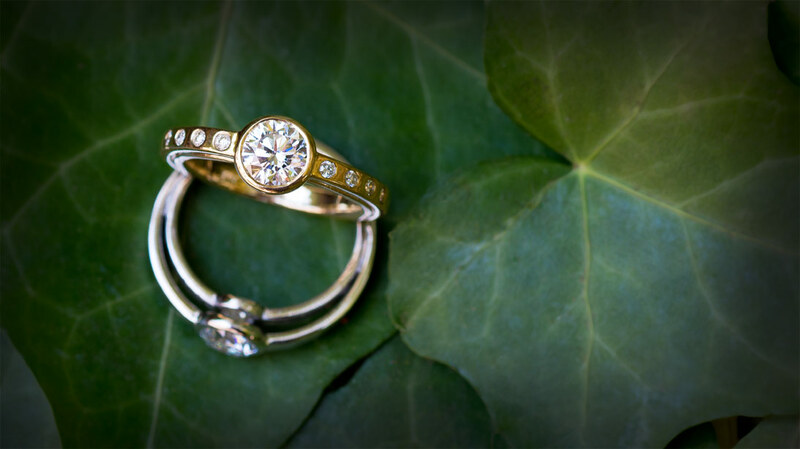 Introducing our new line of earth-friendly engagement rings. 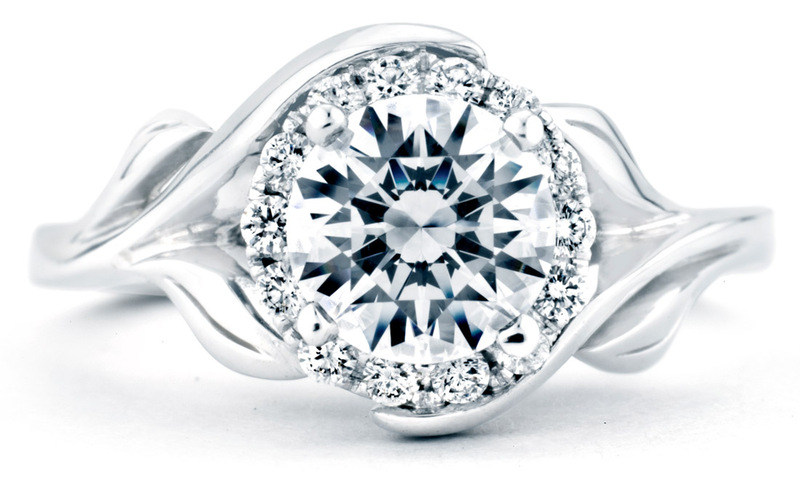 Celebrate what matters to you! 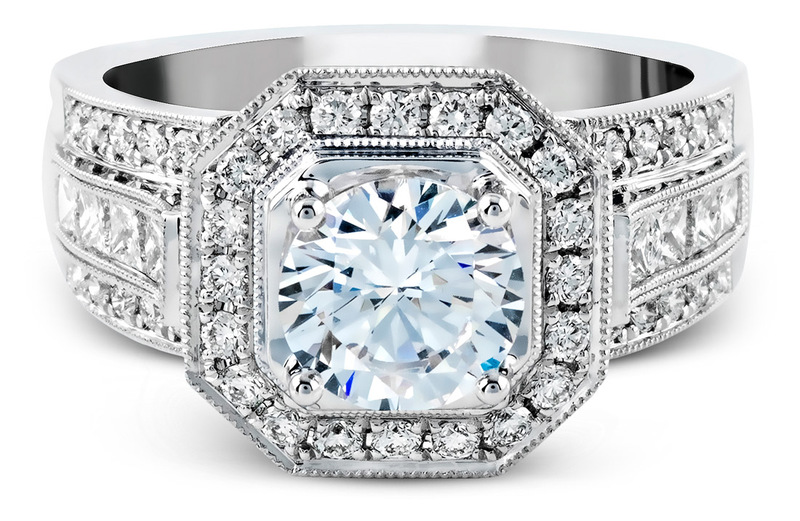 Buying an engagement ring should be fun and exciting. 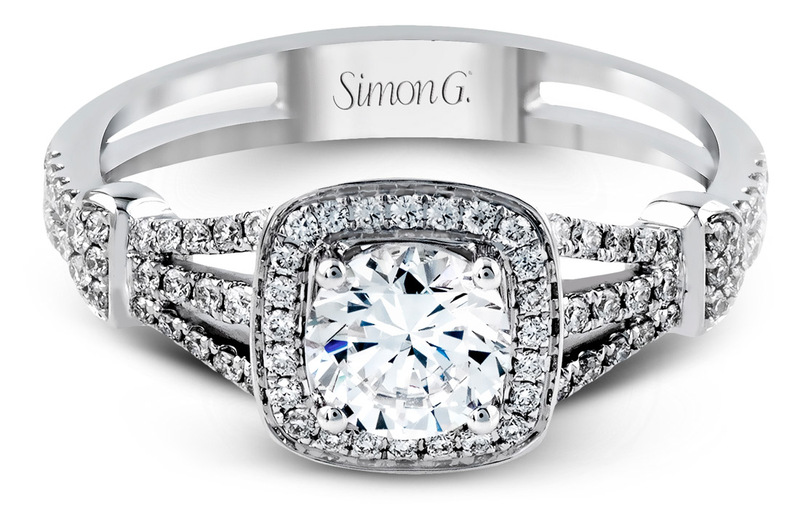 We have a huge selection of unique styles for you to choose from and plenty of informational articles and videos to help make sure that you find the ring that’s right for you. 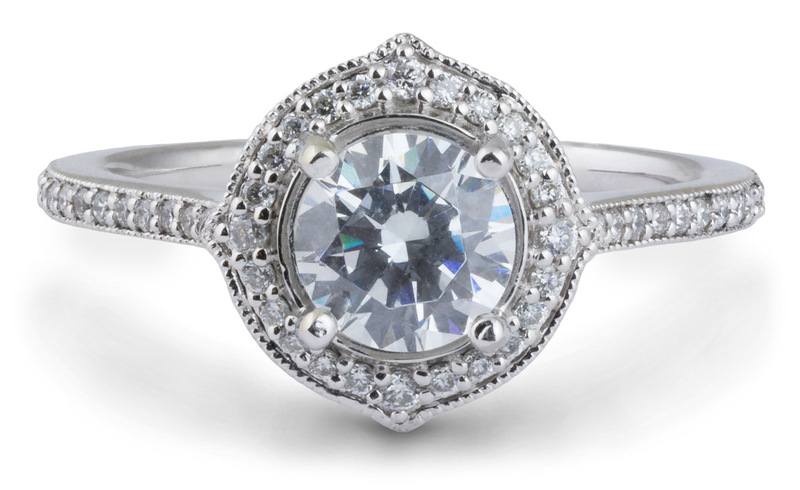 The star of the show for engagement rings is the center diamond. 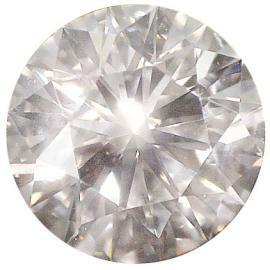 Learn more about diamonds here. 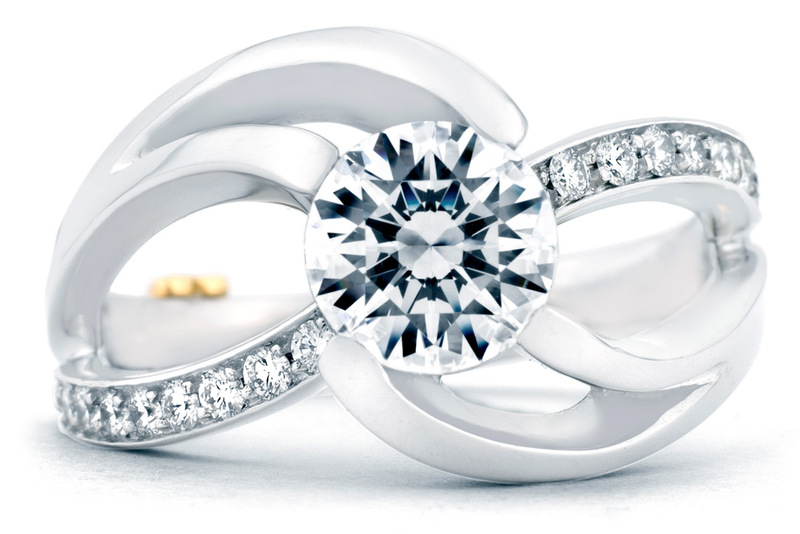 What kind of ring is right for you? 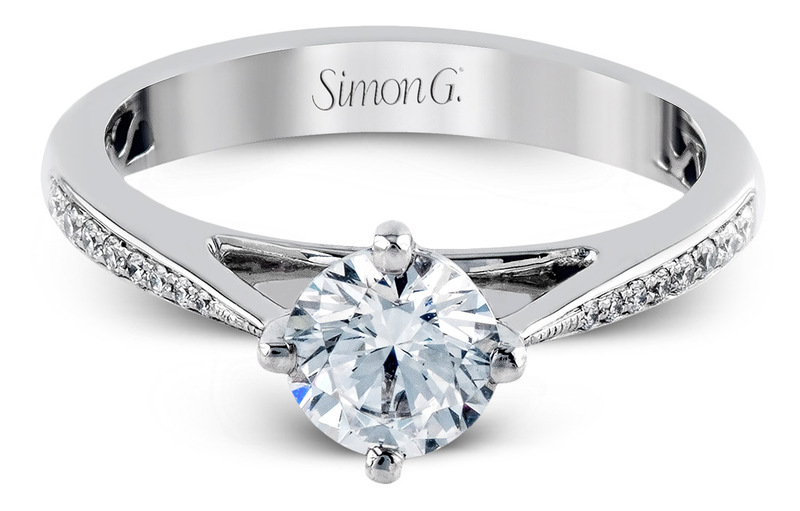 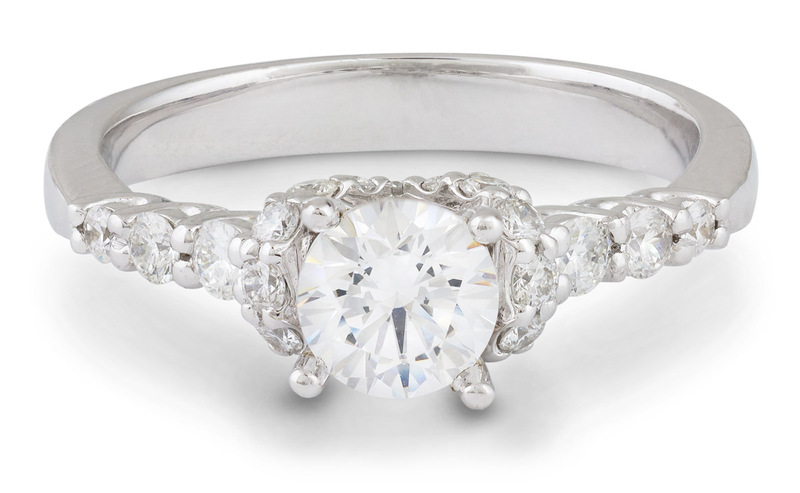 Learn about different styles and engagement ring options. 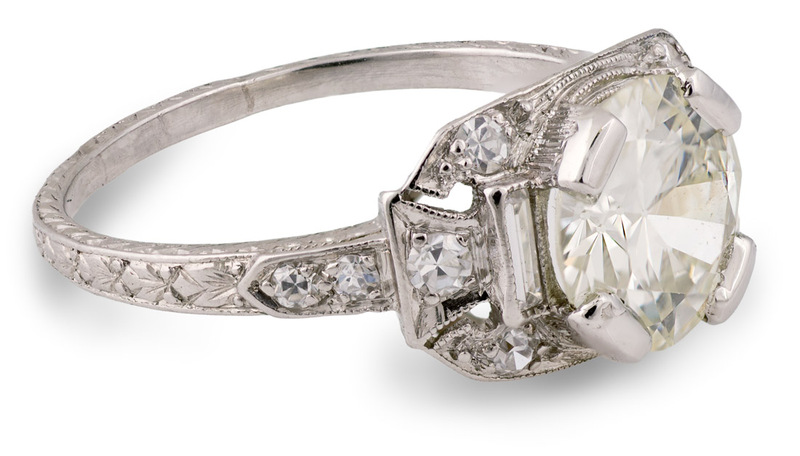 Vintage Engagement Rings Is an estate engagement ring right for you? 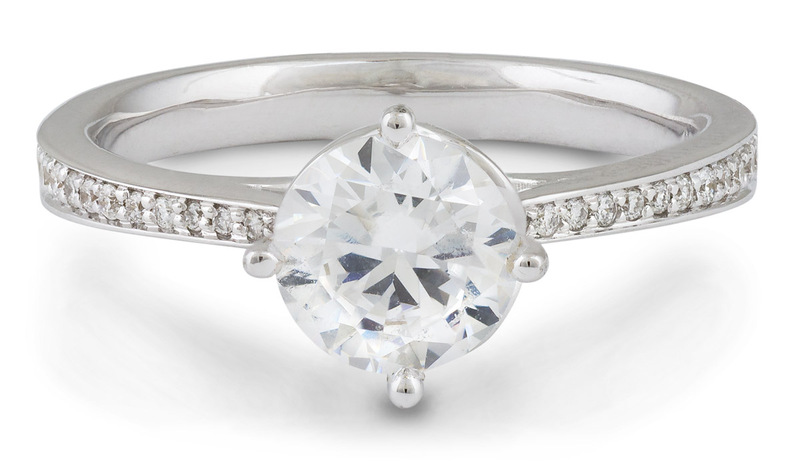 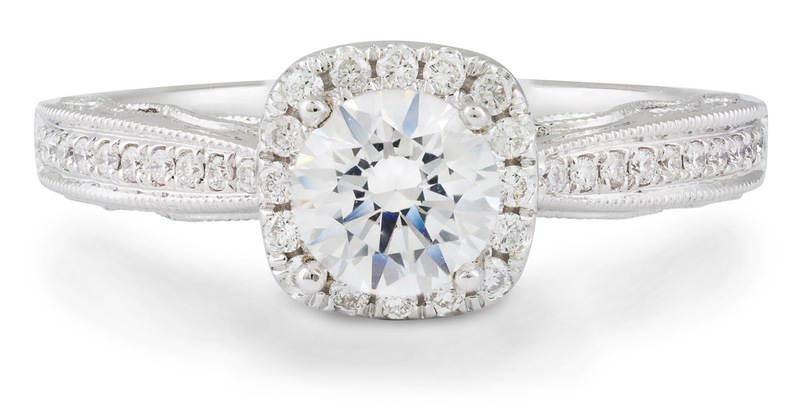 What's Your Engagement Ring Style? 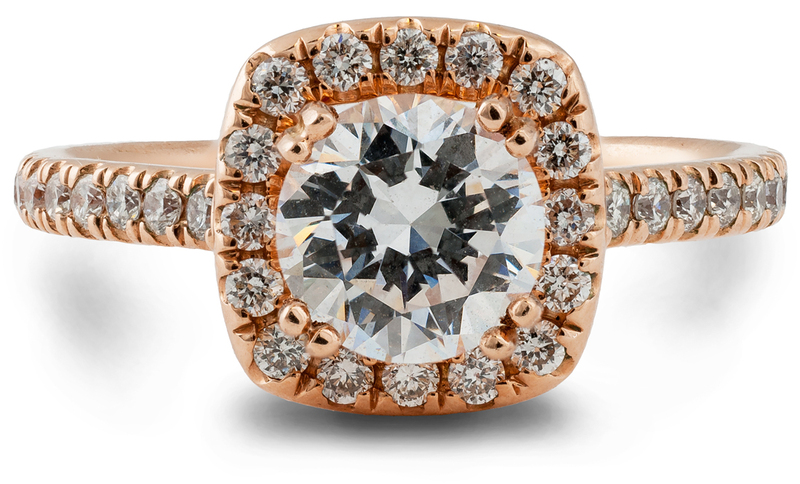 Is a Designer Engagement Ring Right for Me? 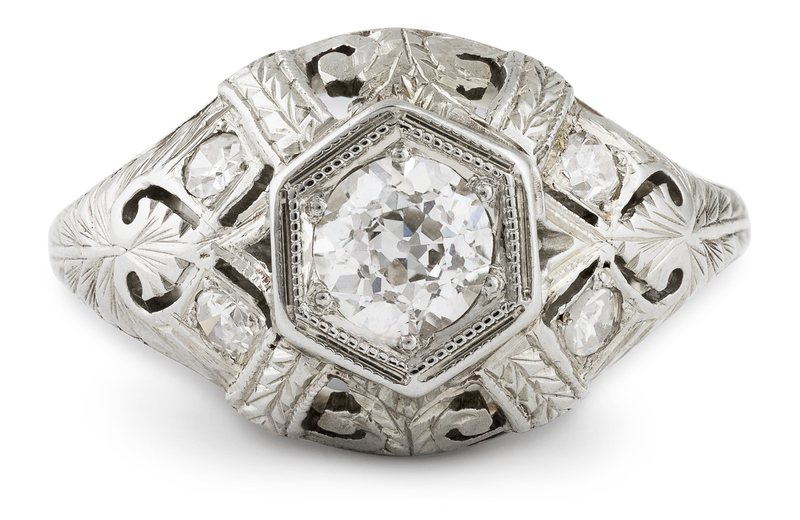 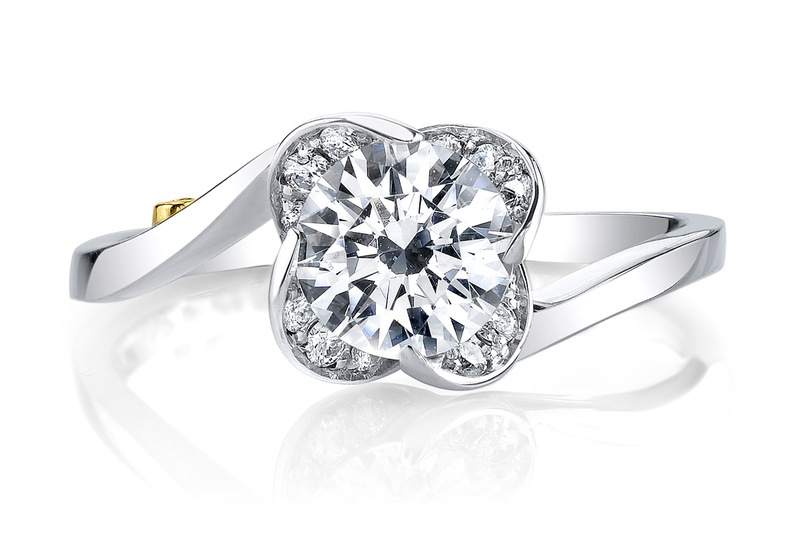 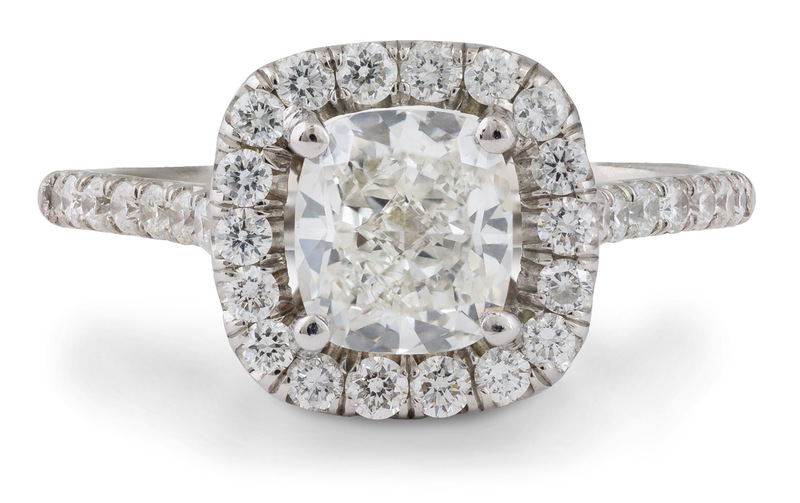 Learn about the history and traditions of engagement rings and bridal jewelry in general. 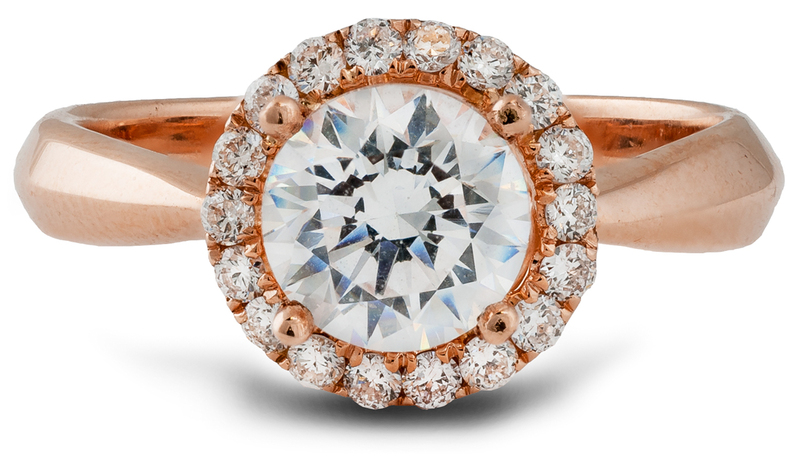 What is a Presentation Engagement Ring?